Radio Amateurs members of Lufthansa Amateur Radio Club, will be active from Himandhoo Island, IOTA AS - 013, 2 - 9 March 2017 as 8Q7LH. Team - DK7TF, DL1FF, DH6ICE, DK2CL, DK8ZZ. QSL via DK8ZZ direct, ClubLog OQRS. 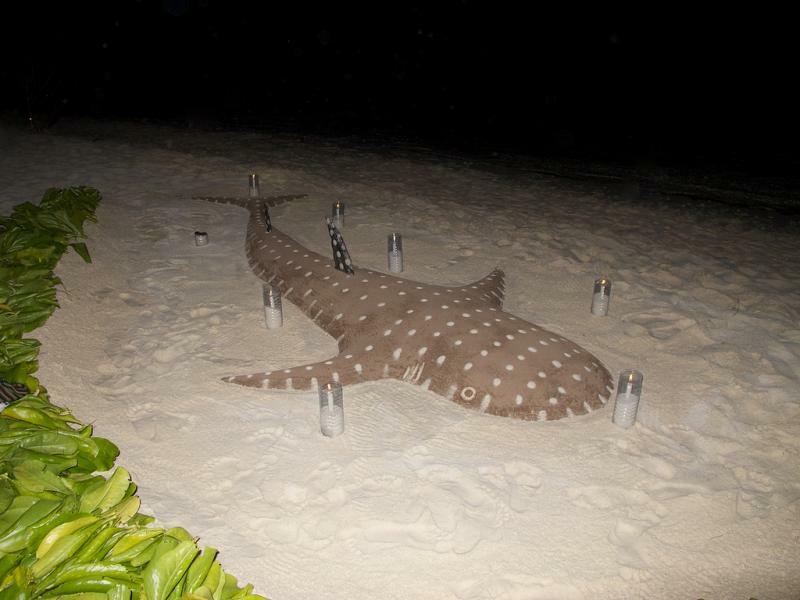 Whale Shark with sand, Himandhoo Island. Author - Simone Carletti. 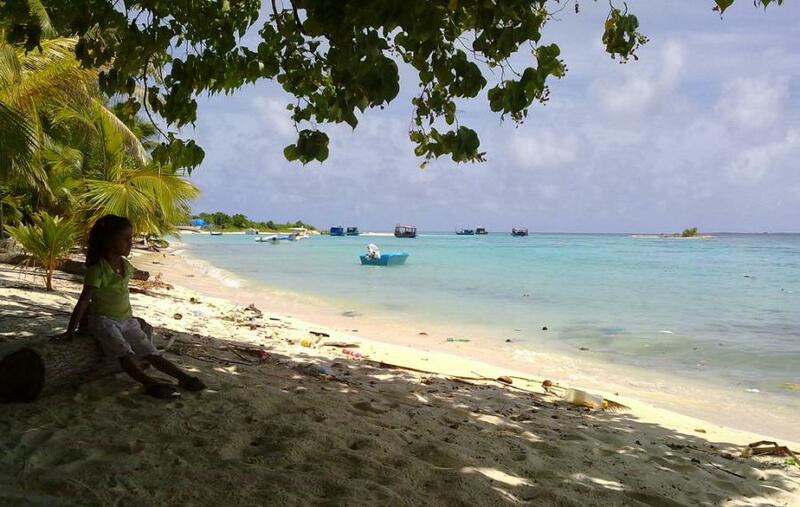 Himandhoo Island. Author - Husham Issmail. 8Q7LH. Where is Himandhoo Island located. Map.